Straight 8 Entertainment is a progressive artist management company that focuses on steering the careers of its clients to create a personal connection with their fans. We believe that blending industry veterans with cross-industry assets creates an opportunity to forge a strategic advantage for our clients. Our family of artist managers represents an experienced, hardworking, and innovative mix of what works in today’s music & entertainment universe. This is closely tied with an unparalleled technological & strategic digital approach. Straight 8 Entertainment enables direct access and applicable focus through not only traditional music interfaces, but also by empowering opportunities directly across other media assets including TV, motion pictures, sports, and corporate relationships. The experienced Straight 8 management team has the skill set necessary not only to manage the careers of today’s most experienced artists, but to mentor and develop tomorrow’s brightest stars. Straight 8 is committed to setting the new bar for how to excel in today’s entertainment market. Utilizing strong relationships and on-hand resources, we navigate the most suitable path with & for our clients. 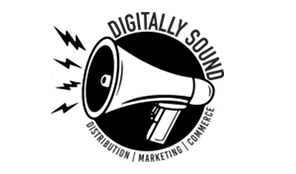 Founded in 2011, Digitally Sound is the artist & label services arm of Straight 8 Entertainment, focused on the distribution, marketing, and commerce of musical and creative projects. DS is home to a diverse family of releases across country, rock, alternative, faith-based & contemporary formats. 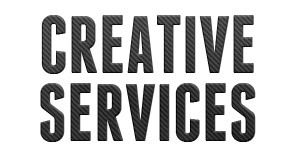 Our team works with a range of creative partners to direct the operation of services outside the traditional artist management paradigm. Contact us for further info on these services.